The eastern most town in all the Land of Een is know as Arrow’s Grove. It is a small community that few ever visit. 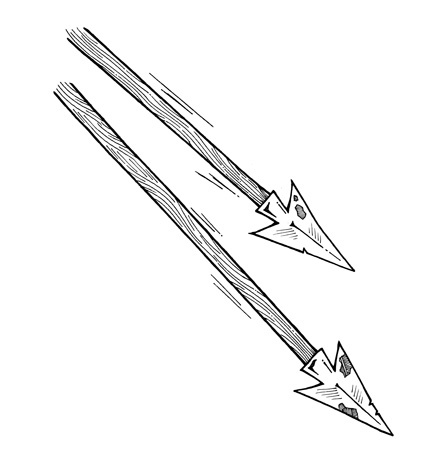 The town marks the location where a wave of arrows struck during an attack by a horde of Ungers and other monsters at the end of the First Age of Een. In fact the place was originally known as “Arrowsfell,” but was changed to Arrow’s Grove by the first Eens who built homes there, as they wished to evoke a more peaceful feeling.